Yes – garden and upper floor accessible. Call in advance for assistance. 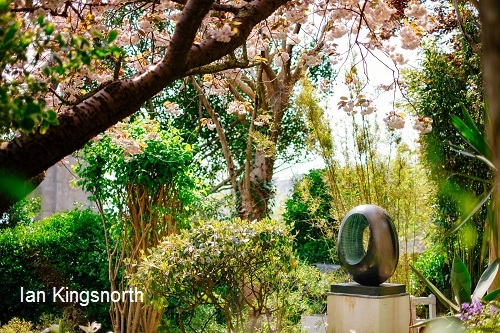 This small garden set near to the bustling streets of St Ives is a quiet oasis and a reminder of the great work of Dame Barbara Hepworth. 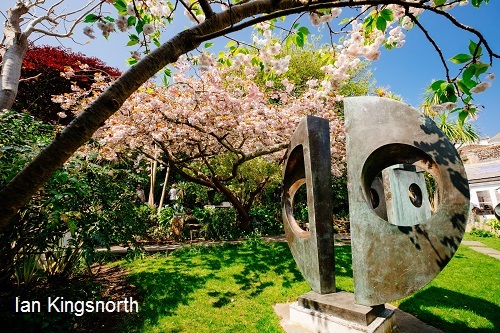 The garden was Barbara Hepworth's own creation and was gradually filled with her sculptures. Gravel paths lead you in between exotic plantings to her workshop. There is a raised pond and there are glimpses of the sea. 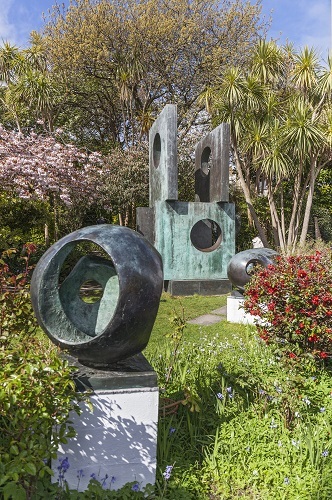 Barbara Hepworth was one of the Nation's greatest craftsman and more of her works can be seen at the Tate Gallery in St Ives. 2019 - Opening all year - see website for days and times. 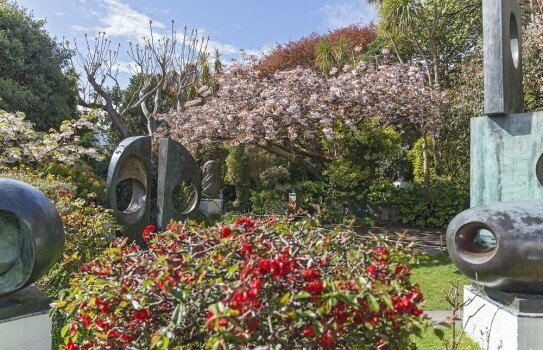 If you want to find places to stay near the Barbara Hepworth Sculpture Garden, St Ives , why not stay in one of our recommended hotels. Each hotel has genuine guest reviews enabling you to book from anywhere in the world in total confidence. Places to stay St Ives - click here.